Clean rooms, friendly staff, great location.Walking distance to shops. Only 15 minutes to and from the airport. Have to make changes to their buffet breakfast. More variey and daily changes to the breskfast would be good. A close walk to the Esplanade, Woolworths, Night Markets and Cairns Central Shopping Centre. 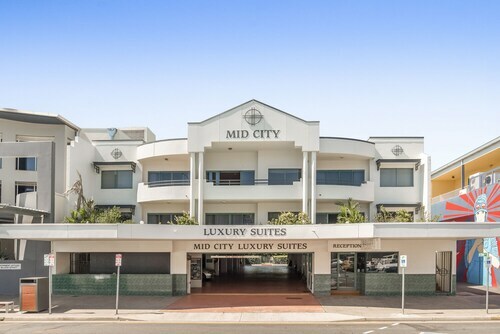 Excellent value for money complex is beautifully maintained and such a great location to shops,across the road from Cairns Central shopping Complex,coles etc. Would recommend to all and bonus of Cairns Central Shopping Centre over the road with supermarket for all your shopping requirements. Get the most of your visit to Cairns Central Shopping Centre by staying in a hotel nearby. Local landmarks allow you to take in the local culture on your next holiday. 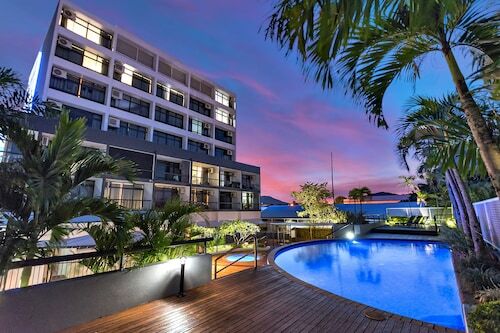 There is perhaps no better way to enjoy Cairns Central Shopping Centre than by booking a nearby Cairns Central Shopping Centre hotel! Whether you are traveling alone, as a couple, or with your entire family, your visit to Cairns Central Shopping Centre will be a highlight of your holiday – and your hotel should be too! 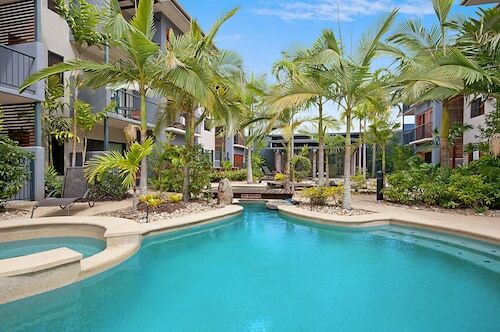 Finding your dream hotel near Cairns Central Shopping Centre is easy when you search here on Expedia.com.au. Narrow down hotels based on your budget, hotel class rating, or specific hotel themes. You can always find the best Cairns Central Shopping Centre hotel for your needs when you book with us on Expedia.com.au.